Zuidas Symphony is a audiotour around the business district of Amsterdam and its surroundings, particularly the Beatrixpark which has been the subject of many struggles over land use. Listening to the surroundings themselves is the starting point of this work. 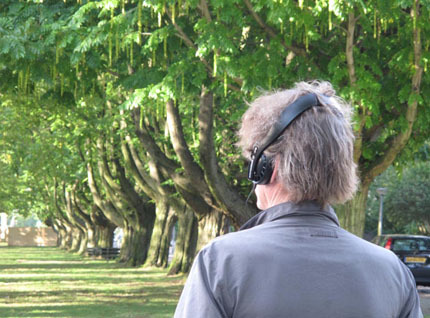 Not just because the experience of the urban soundscape can be an aesthetic experience, but also because listening intently to the city encourages a radically different way of 'seeing' it. What is the sound of the Zuidas? 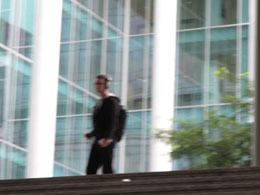 How does the soundscape change as the buildings rise and the environment changes daily. What is the relationship of city planners to sound and noise? Are the 'open' spaces of the Zuidas actually public? 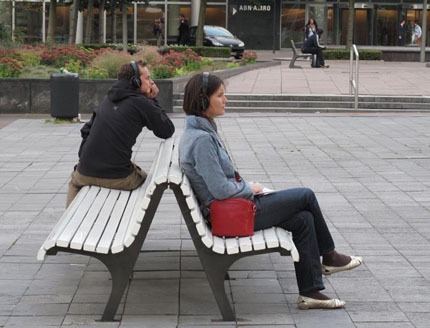 Can sound create public spaces? These questions and more are explored through interviews, field recordings, pirate radio broadcasts and resident's protests. 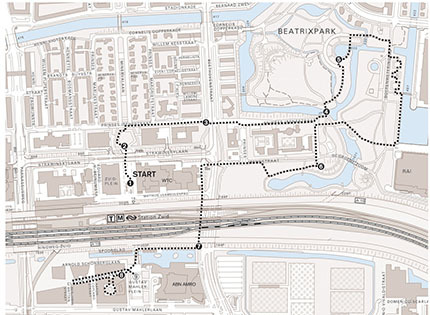 Zuidas Symphony was produced by Soundtrackcities and Virtueel Museum Zuidas.